3. Arthur Leander dies while performing King Lear, and the Traveling Symphony performs Shakespeare’s works. 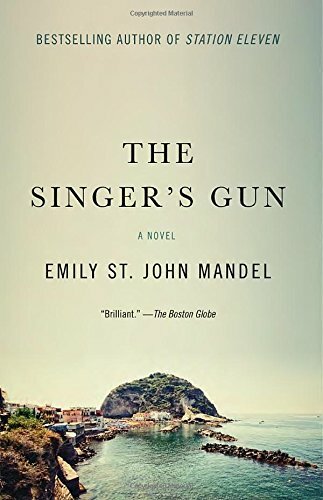 On page 57, Mandel writes, "Shakespeare was the third born to his parents, but the first to survive infancy. Four of his siblings died young. His son, Hamnet, died at eleven and left behind a twin. Plague closed the theaters again and again, death flickering over the landscape." 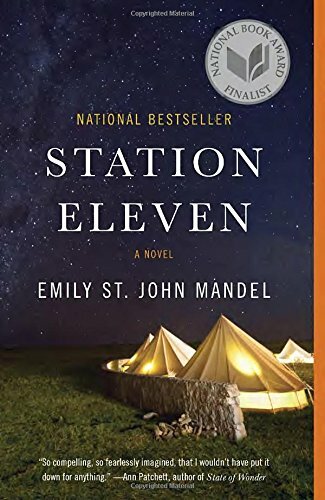 How do Shakespearean motifs coincide with those of Station Eleven, both the novel and the comic? 6. "Survival is insufficient," a line from Star Trek: Voyager, is the Traveling Symphony’s motto. What does it mean to them? 7. On page 62, the prophet discusses death: "I’m not speaking of the tedious variations on physical death. There’s the death of the body, and there’s the death of the soul. I saw my mother die twice." Knowing who his mother was, what do you think he meant by that? 9. On a related note, some characters—like Clark—believe in preserving and teaching about the time before the flu. But in Kirsten’s interview with François Diallo, we learn that there are entire towns that prefer not to: "We went to a place once where the children didn’t know the world had ever been different...." (page 115). What are the benefits of remembering, and of not remembering? 11. In a letter to his childhood friend, Arthur writes that he’s been thinking about a quote from Yeats, "Love is like the lion’s tooth." (page 158). What does this mean, and why is he thinking about it? 13. 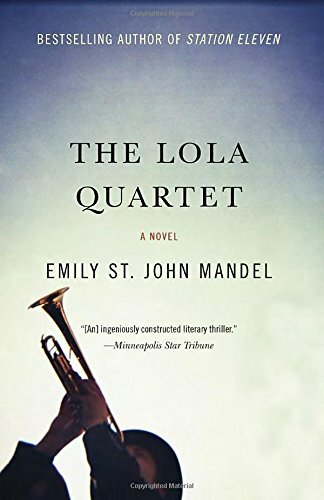 On page 206, Arthur remembers Miranda saying "I regret nothing," and uses that to deepen his understanding of Lear, "a man who regrets everything," as well as his own life. 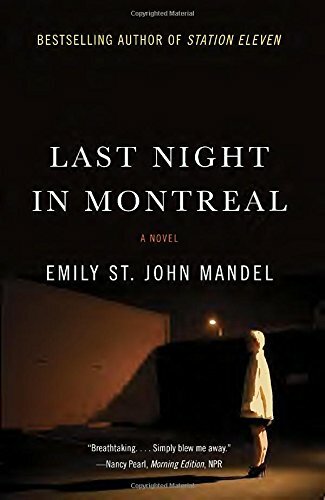 How do his regrets fit into the larger scope of the novel? Other than Miranda, are there other characters that refuse to regret?